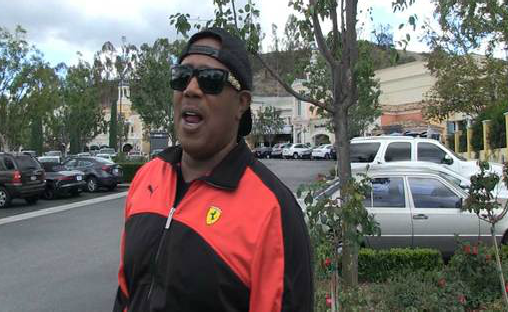 I love Master P, but this might be one of the most delusional things I’ve ever heard him say. I always felt that Romeo Miller got a scholarship to USC because of his friendship with DeMar DeRozan and his famous rapper dad. Now his father is telling a different story, one based around the premise that NBA execs and scouts hated on Romeo, because his father was already “too famous," according to TMZ Sports. No way, no how! Besides Romeo’s just fine being the heir to the family business.